Help Gesu School provide quality education in North Philadelphia! 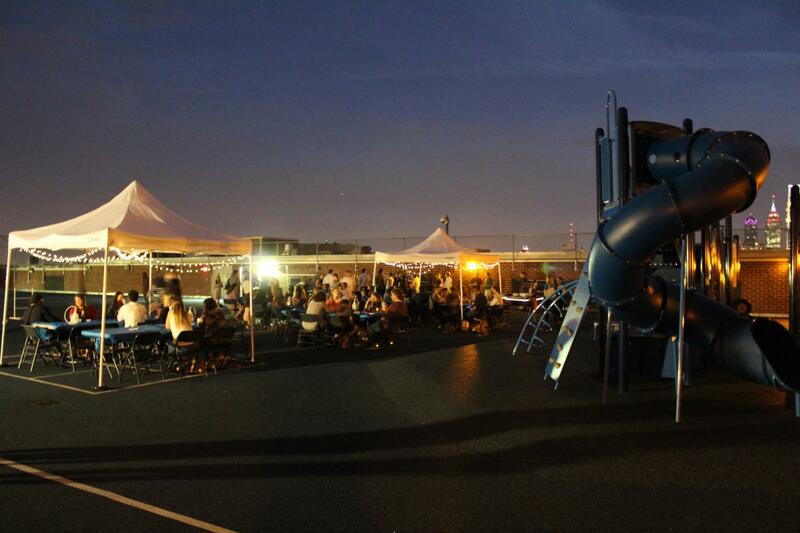 Spend a fall evening in the city on the Gesu rooftop with skyline views, outdoor games, delicious food, and more! Young professionals and friends will enjoy beer, wine, and appetizers, while supporting 450 Gesu School students. This is a Junior Board sponsored event. Learn more about volunteer opportunities with the Gesu School Junior Board. Follow Gesu School on Facebook, Twitter, LinkedIn, and YouTube.